Announcing a new book by M.R. Merrick! 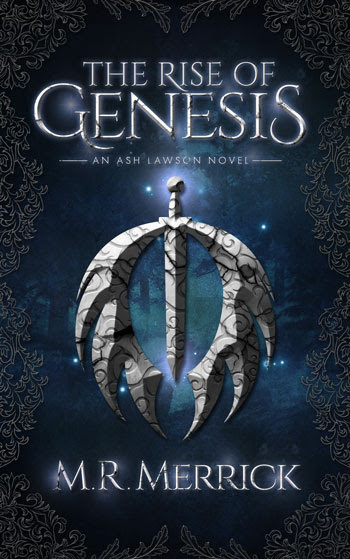 Synopsis: In a world where being Supernatural means you’re in danger, Ash Lawson is front and center. After years of helping others escape ATOM—a government entity known for abusing Supernaturals—he’s captured, and saving himself will prove to be the most difficult task he’s undertaken.